SmartRecruiters is recruiting software for small businesses. Features include applicant tracking, marketing tools, and integrated hiring plans. Businesses use SmartRecruiters to attract, select and hire talent. SmartRecruiters's core product, SmartRecruit, costs $10,000.00 a year, before add-ons. Pricing depends on the add-ons you select and how many employees you have. Pros: Easy and intuitive interface. Support team is very good. Cons: Difficult to master. Can become expensive. 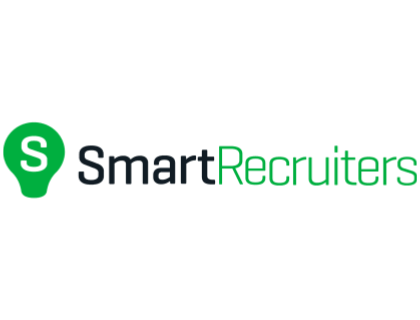 Bottomline: SmartRecruiters brings huge recruitment benefits to businesses, especially those that can fully harness all of its numerous features. Is there a SmartRecruiters free trial? SmartRecruiters does not offer a free trial at this time, but you can request a demo. Where can I find the SmartRecruiters login? Go to smartrecruiters.com and click "Customer Login" in the top right corner of the homepage, or sign in directly here. Are there any SmartRecruiters alternatives? Where is the SmartRecruiters sign up page? It's hard to find from the homepage, but you can register for the SmartRecruiters Smart Start by going directly to smartrecruiters.com/account/company-sign-up. This will set you up with a SmartRecruiters free trial. SmartRecruiters negotiates prices with companies individually, so you'll have to call them to get an exact price for your business. How do I take the SmartRecruiters product tour? To take their product tour you'll need to go to smartrecruiters.com/resources/product-tour/ and hand over a bit of information about your company and yourself. Where will my SmartRecruiters job postings appear? You can use SmartRecruiters to post to many job boards, including Indeed, LinkedIn, Monster, Glassdoor, and others. What is the SmartRecruiters Marketplace? It's sort of like an app store for SmartRecuiters Inc. Users can go on and purchase apps and services from various vendors that integrate with the SmartRecruiters platform. I totally recommend getting an ATS. Some of them are even "free" but they charge a small fee with each ad you post. 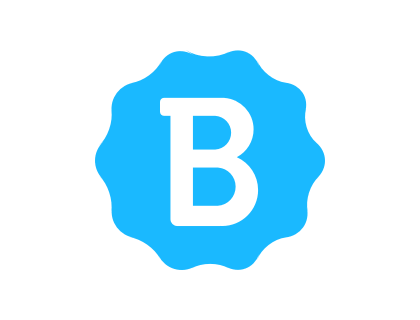 I've tried SmartRecruiters and HiringThing. I used to have an annual charge of about $1,500.00 for the software. I love being able to share resumes with hiring managers, rate applicants, search resumes, etc. $1500/year could save you an incredible amount of time and frustration. Few months ago I actually had two interviews in one company through SmartRecruiters, and once it started the platform was rather smooth and good. Besides that, I simply hate them. Worst of all, when I try to edit them, the process is terribly tedious and lasts for ages! You have to save or "publish" the profile after editing each individual item, or it throws a bunch of "unexpected errors". So, you literally must have one profile for all job applications.